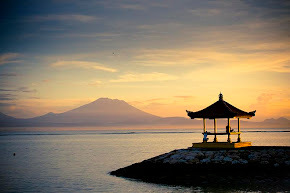 Holidays on the island paradise of Bali and other wonderful places in the world. Go on vacation as soon as possible. Do not just work and do business trip only. Enjoy life with your family or best friends.This theme is Bloggerized by Lasantha Bandara - Premiumbloggertemplates.com. Do the best vacation and the greatest adventure. You are free to choose the style of your holiday, anytime and anywhere.This theme is Bloggerized by Lasantha Bandara - Premiumbloggertemplates.com. Be sure to choose the best place for your vacation. Remember to bring your digital camera to photograph your every precious moment.This theme is Bloggerized by Lasantha Bandara - Premiumbloggertemplates.com. Honeymoon in paradise.This theme is Bloggerized by Lasantha Bandara - Premiumbloggertemplates.com. This theme is Bloggerized by Lasantha Bandara - Premiumbloggertemplates.com. If you a professional diver or you are just interested in learning to dive, or snorkeling, then you can diving in Nusa Penida, Bali, or Wakatobi archipelago. 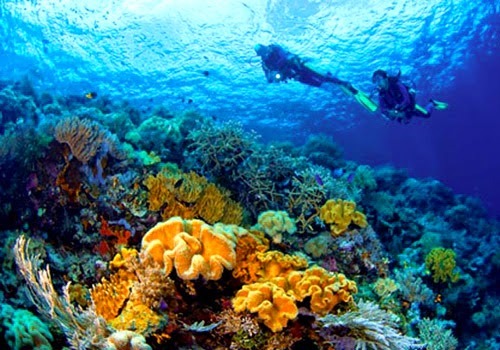 The Wakatobi Marine National Park is renowned for its stunning underwater world and as a magical heaven for scuba divers and snorkelers alike. This is southeast Sulawesi; a birthmark-shaped island in Indonesia’s northeast and home to some of the world’s most spectacular coral reefs, located in the midst of a remote island archipelago group known to adventure voyager as Tukang Besi. Wakatobi is named after the four islands that surround it, Wangi Wangi, Kaledupa, Tomia, and Binongko (Wa Ka To Bi). The naming of Wakatobi indeed make easy the divers to locate dive sites in Google Earth or in the best dive spots of the world. Let’s dive in Wakatobi.